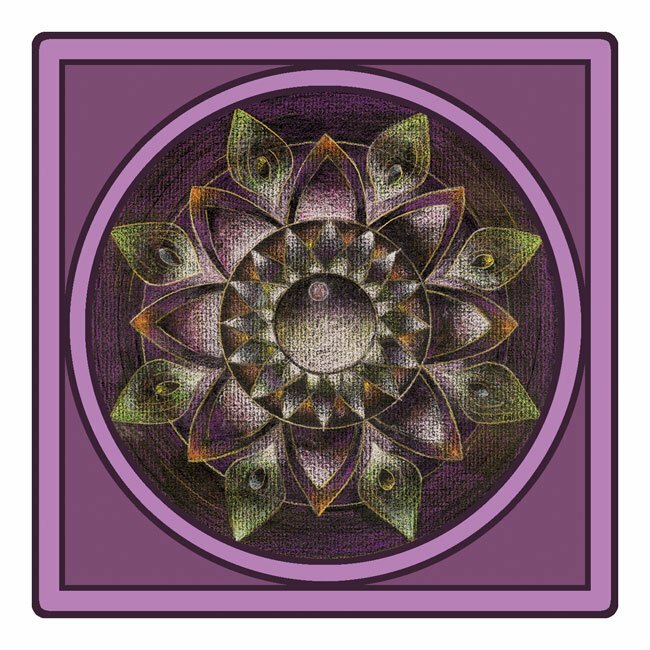 CREATING MANDALAS and SACRED GEOMETRY ART pieces inspire a spiritual awakening as we invite a communion with Source into the center of the circle. A circle is drawn, a creative spark is lit, as our infinite potential rises from the deep waters of the soul. Each line, shape and color offers a unique melody of vibration and frequency for expansion and growth. The energy stretches and expands beyond the limitations of what we once thought impossible. With our intentions, we expand the infinite nature of the circle, as we stretch, release and allow for our beauty to shine from the center of our hearts. The divine spark that ripples out into the universe, reflects our interconnected nature in harmony with the elements of the cosmos and nature lights a spark in the whole web of creation. We touch the pulse of creative resonance that ripples out into the universe forming new life. Emerging into the light, is an authentic experience, one that offers us a peak at our infinite potential.